These systems include: a cast aluminum carburettor enclosure assembly (for the use with Holley #4150 type, Quick Fuel Q-750 BAN or Demon 650 MD 4-BBL carburettor, mechanical secondaries, .120 needle and seat plus nitrophyll float set). The enclosure pressurizes the float bowls and throttle shafts for seamless response and correct air/fuel ratio. It features front and rear -8 AN fuel inlet ports as well as multiple locations for pressure/vacuum connections. Linkage arms, splined shaft and left/right hand spherical rod ends are included for simple throttle connection and adjustment. 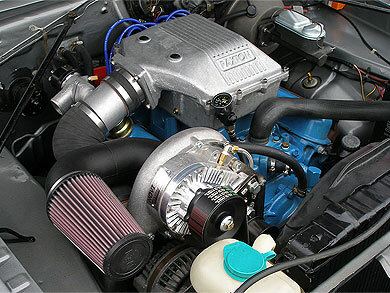 If the Holley carburettor is used, an air diffuser (#8M011-001) is recommended. 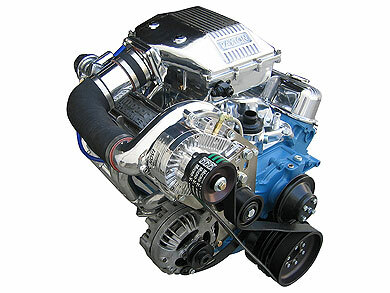 Note: A larger CFM carburetor may be required for custom high horsepower applications Tuner kits do not include carby enclosure for custom applications, ie. high rise intake manifolds. Please see Paxton website for optional components. 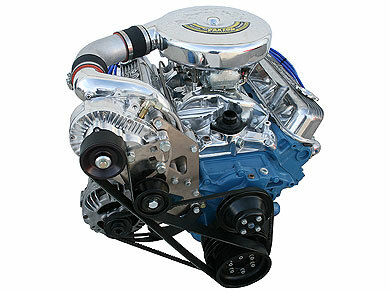 Systems are in development for big-block Mopar vehicles. A replacement hood or hood modifications may be required. 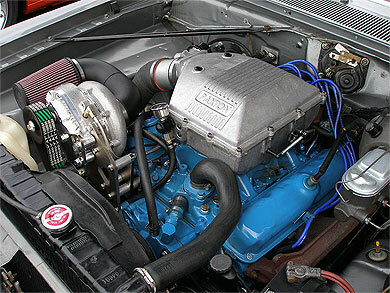 To determine under hood clearance, measure the carb enclosures height of 7.5 inches to the top of your intake manifold. 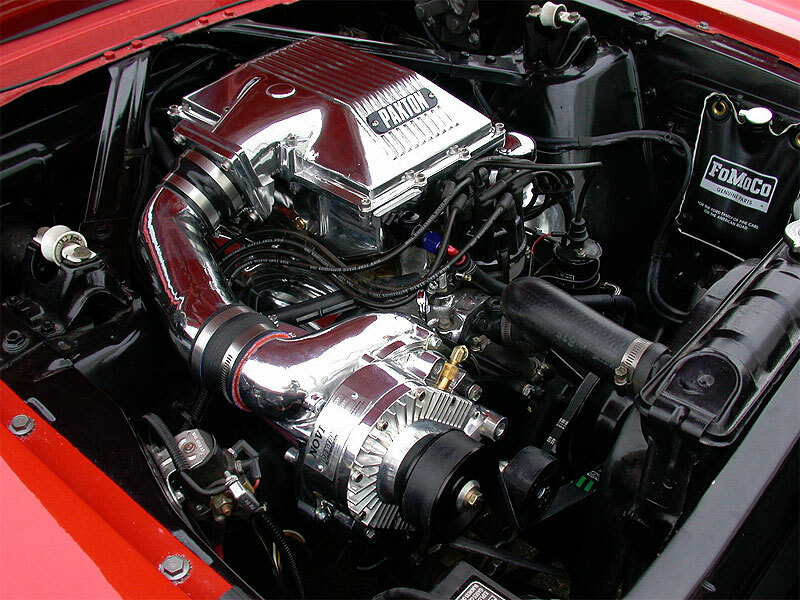 A custom fuel line assembly will be required for your carburettor. Theses include custom bent stainless steel lines, billet ~8 bulkhead adapter with fuel pressure port and plug, -8/-6 junction tee, aluminum swivel hose ends and USCG approved fuel hose. An optional aftermarket ignition amplifier is recommended, but not required. Vehicle throttle cable/arm modifications may be required. Supercharged horsepower and torque data shown is a calculated estimate based on percentage increases from actual rear wheel hp/tq measurements. Specifications are subject to change.